Calvert County Brothers Moving can make your move stress free. Our well trained and experienced staff ensures a top quality move for you every time. Each relocation is individually assessed before the moving process begins. All of our trucks are equipped with clean, protective moving blankets and specialized dollies to assist in all aspects of your move. We also have floor coverings to protect your flooring and wardrobe cartons to transport your hanging clothes. Please feel free to fill out our quick quote form or contact one of our professional moving consultants today. Our consultant will walk through over the phone with you and give you a detailed estimate regarding your long distance moving needs. We are the Southern Maryland Local and Long Distance Moving Company who will go the distance for our customers. We are Southern Maryland’s #1 Trusted Full Servicing Moving Company. Our team is experienced and knows the local and surrounding areas, so we can help you plan out the most efficient moving experience. We will work harder than anyone else to get you the best price possible with top rated services. With us, you can count on affordable pricing and an unbeatable moving experience. If you’re looking for the best local moving company, then you need to trust the professionals at Calvert County Brothers Moving. Whether it’s local; home, office, or apartment, we can get the job done. Your neighbors in Prince Frederick Md 20678 have chosen us as their moving company of choice for years, and we’re still providing excellent customer service, professional results, and affordable pricing today. Get in touch with our team to experience the difference for yourself. One of the things that sets our local moving company apart from our competitors here in Prince Frederick Md 20678, is that we offer free local moving quotes no matter how much you plan on moving. Our professional team believes that we can only offer fair and honest service by providing free quotes, and we stand behind our word throughout the entire relocation process. Whether you’re moving down the street or to another town, our moving company is available to take the stress out of the process. 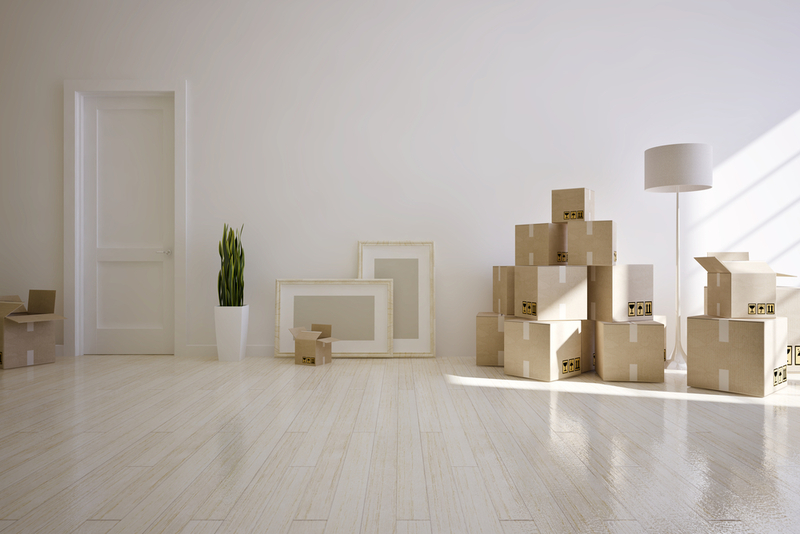 Once you’ve received your free local moving quote from us, we’ll talk with you and set up a time to pack, load, transport, and unpack your belongings that is convenient to you. We guarantee complete satisfaction in all of our moving services, and if you ever find that you aren’t happy with any aspect of your move, we’ll work with you to make things right. 100% satisfaction Guaranteed! Great customer service. All the employees were polite and all the equipment was in great shape and clean. These guys helped me pack up my home in no time! They were very organized and efficient. i would recommend them to anyone!! Awesome Moving Company. Fast & affordable!